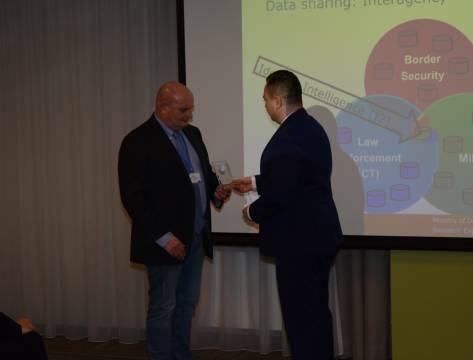 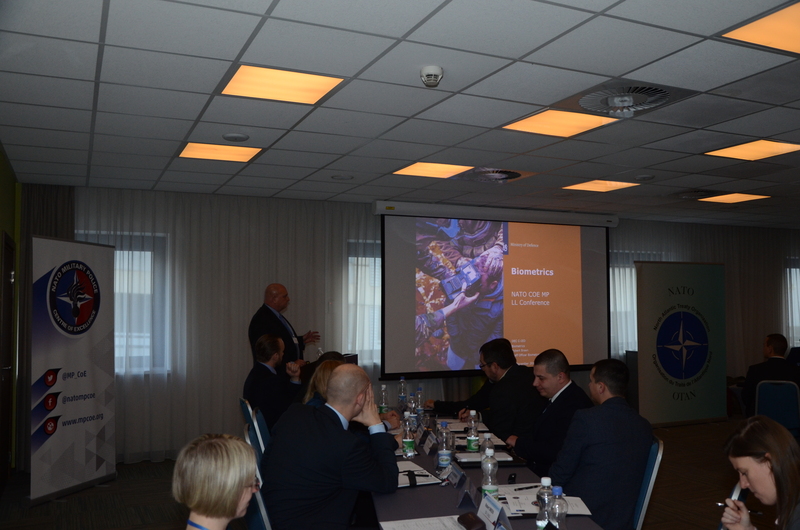 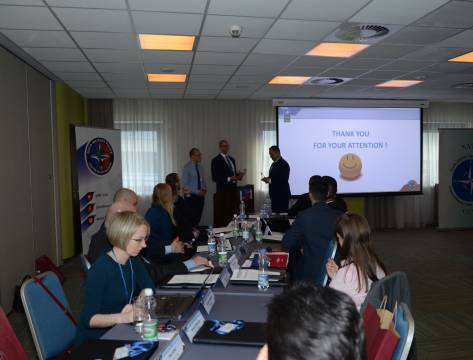 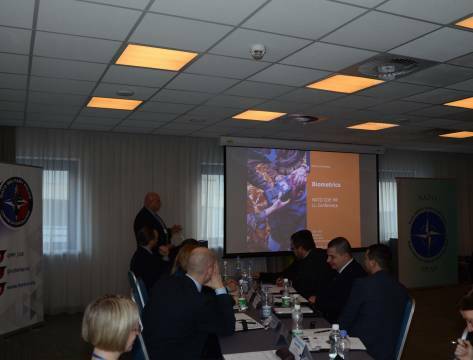 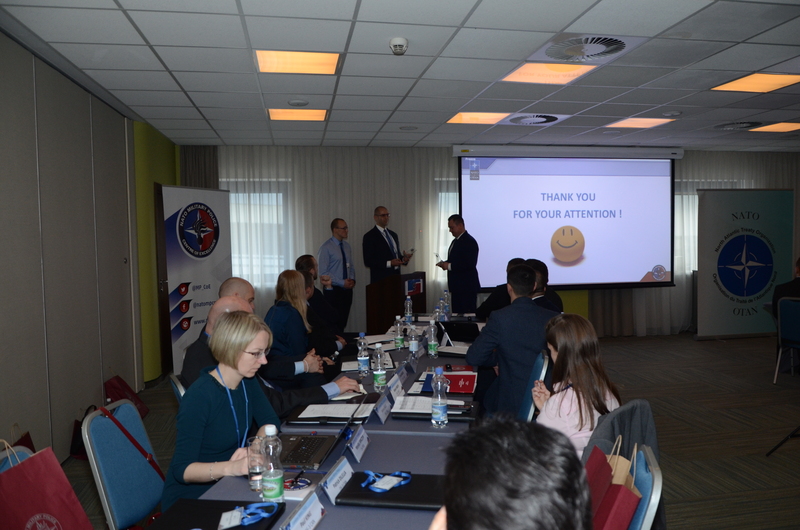 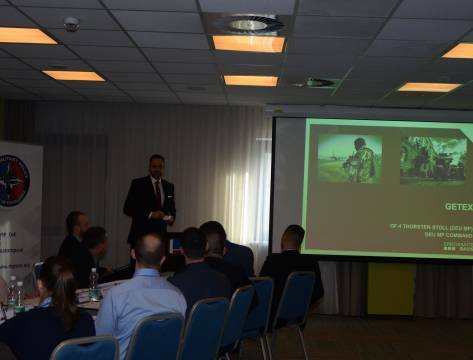 The Conference was opened by the NATO MP COE Director’s representative, Education and Training Branch Head, LTC Dragomir STEFANOV, who welcomed all attendees and emphasised the significance of experience exchange enhanced by active contribution of the participants during the respective event. 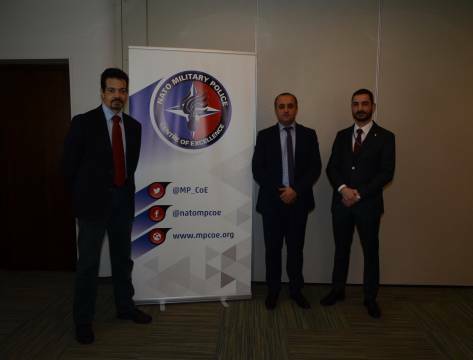 The prime aim of the Conference was to challenge an attempt to shape future MP/Gendarmeries capabilities by referring to LL deriving from recent MP/Gendarmeries contributions (engagement as a leading or supportive asset), and to police operations connected with terrorism threats in NATO/PfP countries which were conducted according to their national procedures. 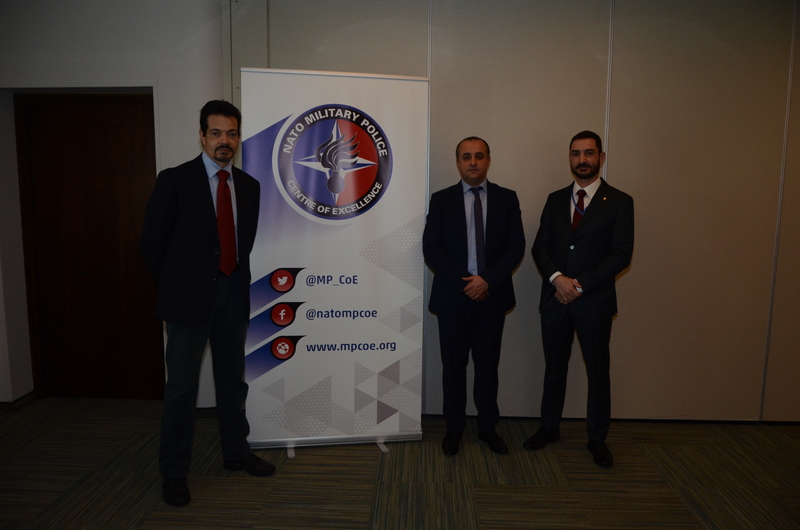 What is of high importance is the fact that one of the main roles of the NATO MP COE is to serve for the MP CoI, and satisfy its needs. 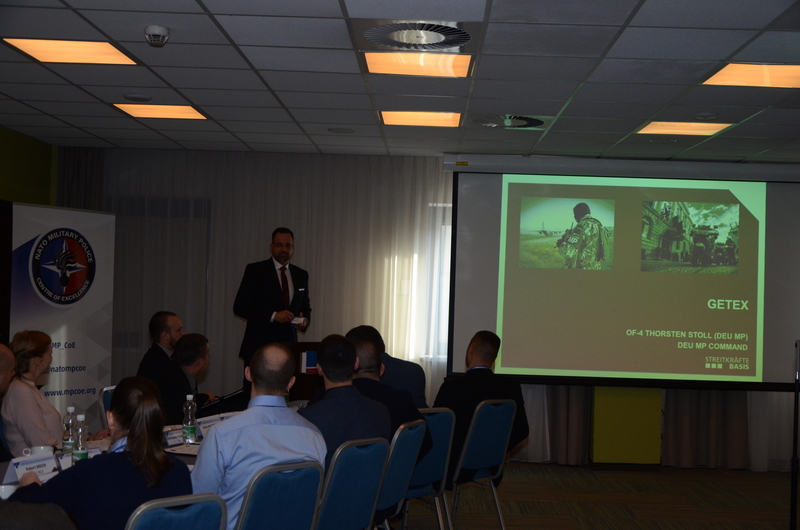 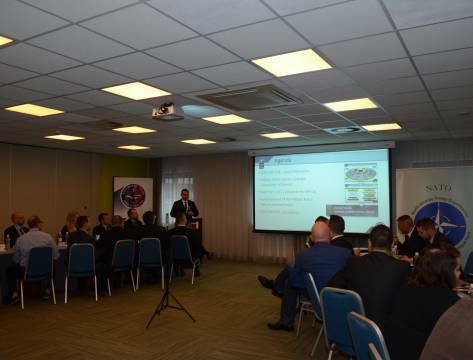 Following a request from one of our partner services, the Conference agenda was enriched with an additional topic concerning MP experience from the NATO eFP project. 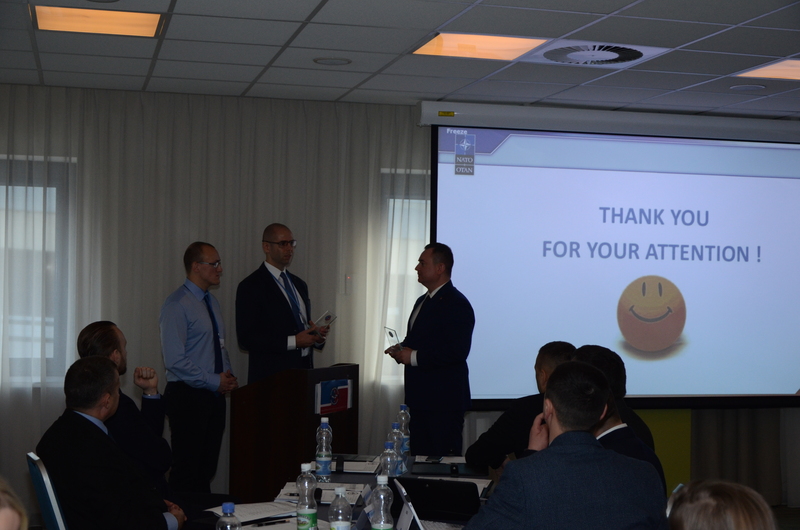 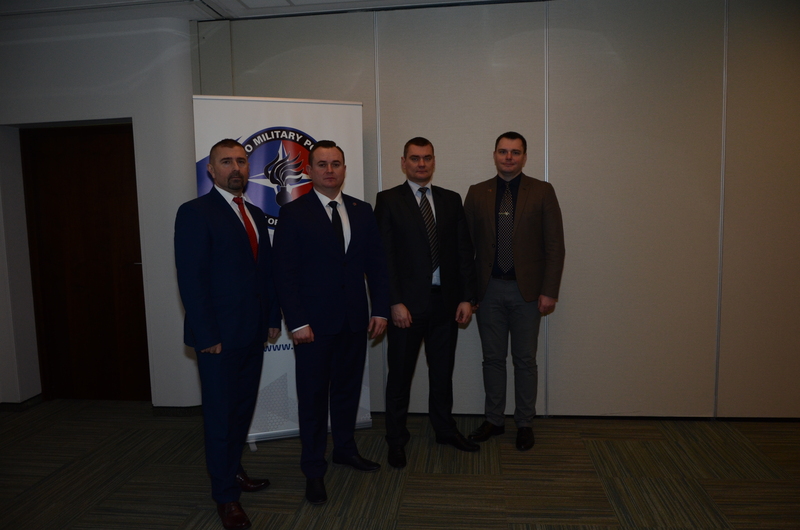 Before the vast array of presentations and fruitful discussions started, the NATO MP COE acting LL Branch Head, MAJ Lukasz WAGA, had acquainted the attendees with the ongoing and short-term planned offer regarding the LL pillar. 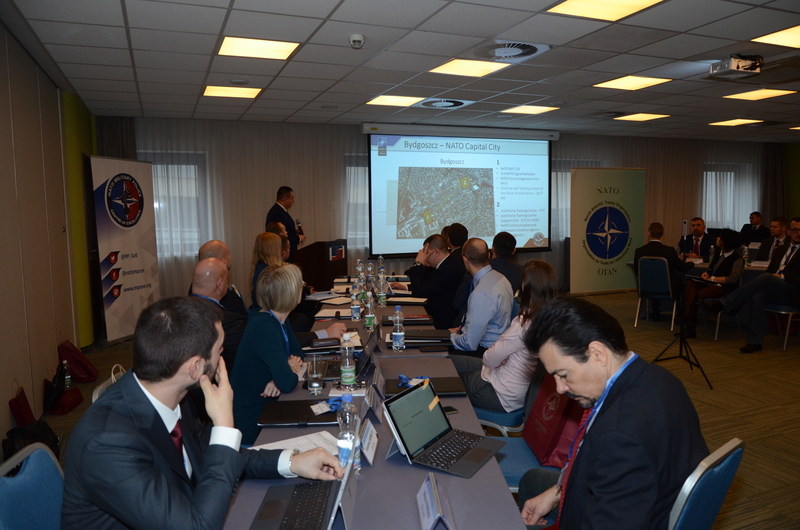 • overview of the NATO Counter Intelligence Centre of Excellence. 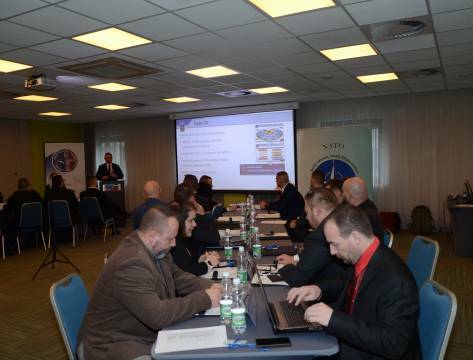 It was the fourth time that the NATO MP COE had organised and hosted the AMPLLC. 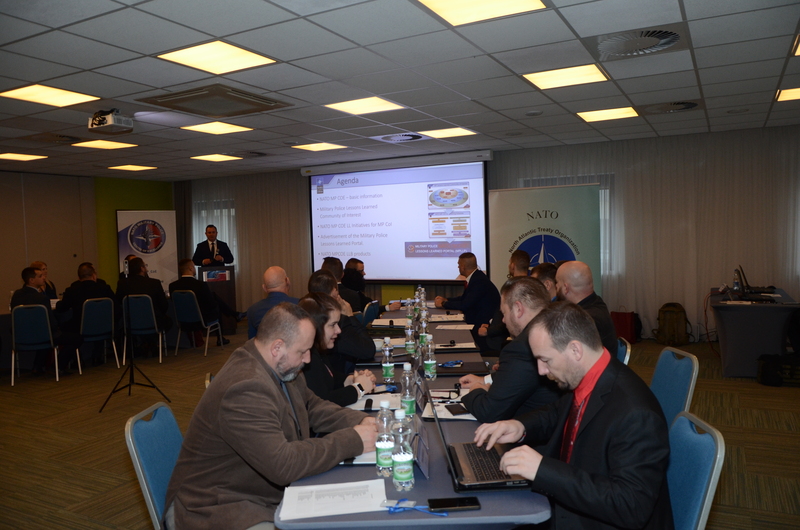 This year’s event gathered 38 participants and subject matter experts representing 15 NATO and Partner nations, as well as NATO/EU entities and these were as follows: Multinational Corps North-East, Multinational Division North-East, European Gendarmerie Forces, Joint Deployable Exploitation and Analysis Laboratory, Eurocorps, 1st (German/Netherlands) Corps, NATO Stability Policing Centre of Excellence, NATO Counter Intelligence Centre of Excellence, Polish State Police, Netherland’s Ministry of Defence, NATO eFP Battle Groups Poland, Lithuania and Latvia as well as other national MP/Gendarmerie forces. 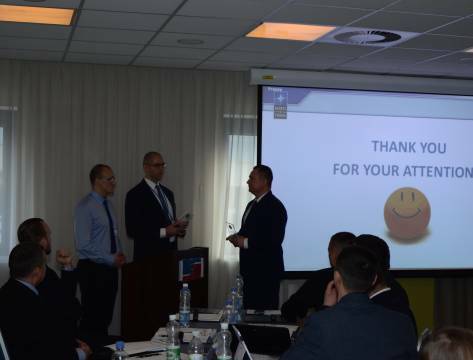 In summation of the Conference its chairman, the NATO MP COE Lessons Learned acting Branch Head MAJ Lukasz WAGA, expressed his gratitude to all attendees for their active and professional commitment that is of high value for the whole MP CoI. 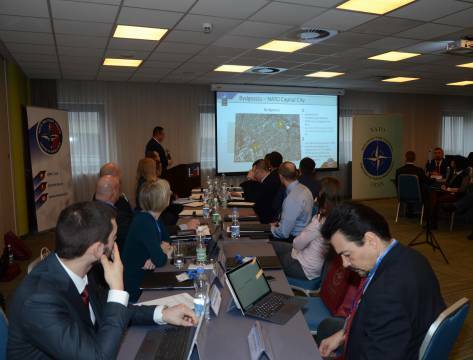 He underlined as well that despite identified concerns, such as national caveats that determine some obstacles – the MP CoI work together as the alliance in order to be interoperable, which is the key factor to perform successfully. 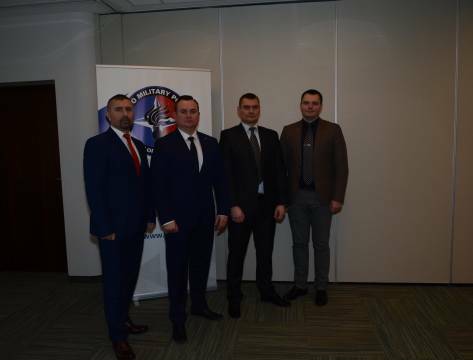 Furthermore, to efficiently counter terrorism, MP/Gendarmerie assets shall constitute a vital part of the entire security system; nonetheless, joint EXs with other law enforcement services are needed to make all the players cohesive enough. 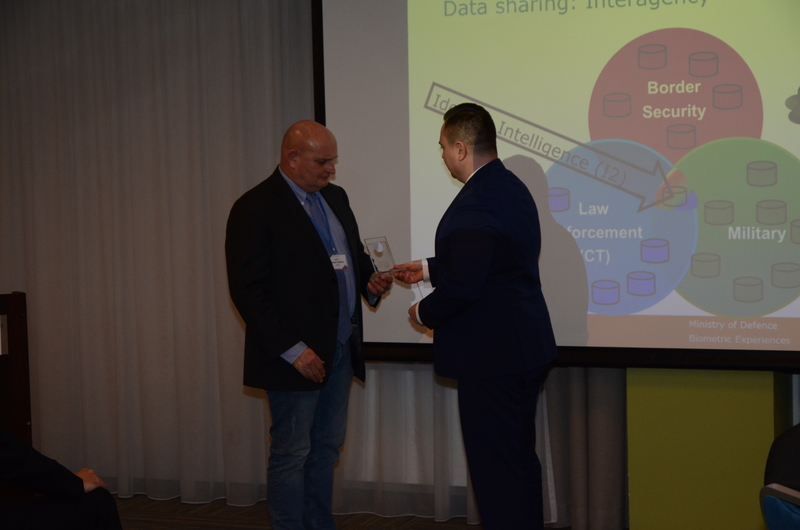 All identified experiences will be analysed and uploaded to the MP LL Portal and available for registered users of the MP Community of Interest (CoI).